When employees are motivated, they work in a more productive manner, are happier, stay at the job for a longer period of time and raise profits for their company. 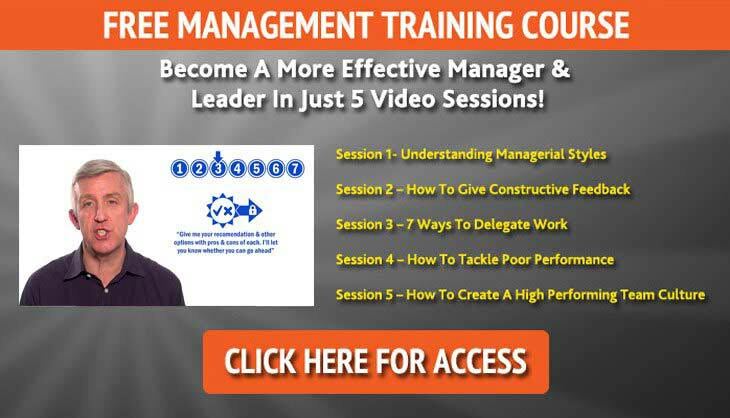 This site is dedicated to providing resources and tools to help managers gain the skills necessary to effectively motivate their team. The website is managed by Bill Richards, who has worked in the management field for 20 years, leading teams from 5 to 25 employees. In this role, he realised that organisations all lacked the ability to create long term strategies for employee motivation, which became the purpose of this website. The blog section is a fantastic library of articles on employee motivation as well as self motivation. Why is it so Hard to Motivate Employees in the Workplace? This website is run by P&MM Motivation and Sodexo Benefits and Rewards Services UK. 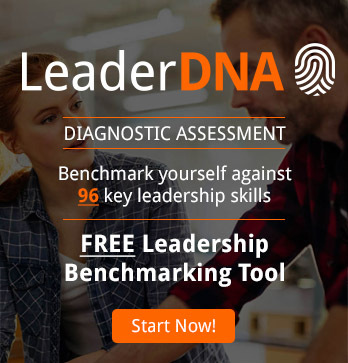 Jointly, they utilise their expertise to help HR teams, Sales Directors, Marketing gurus and Senior Management learn motivational techniques to “reduce attrition, improve productivity and engage employees” through reward and recognition tools. Achievers.com develops employee engagement and recognition solutions that drive business outcomes. Customers like Visa, Samsung and Marriott Hotels & Resorts utilise their software solutions to develop employee reward and recognition programmes. And, last but not least, don’t forget to check out our own blog, where we share tips on a variety of areas to develop leadership skills.